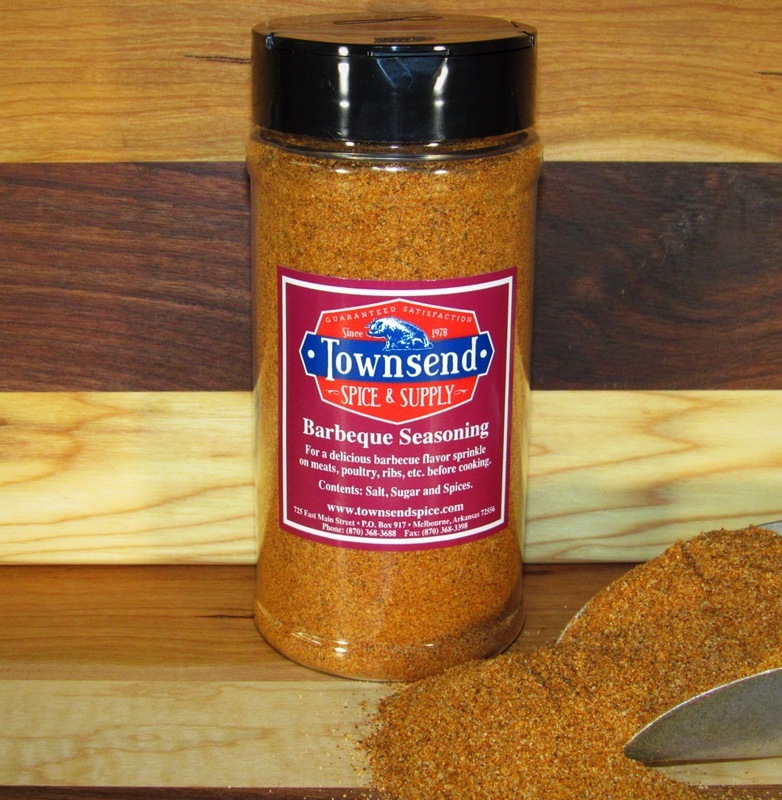 Cook like the champions with this barbeque rub that is a favorite of competitive pit-masters. Use on the grill, smoker or oven for all types of meat and cuts. Even great on popcorn!